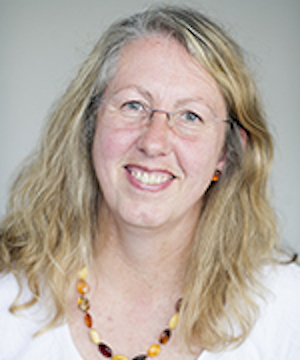 Geraldine Hartshorne joined the University in 1995, working first in the Department of Biological Sciences, and moving to Warwick Medical School in 2006. She was among the first appointments heralding the Medical School and holds a joint position as Scientific Director of the Centre for Reproductive Medicine at University Hospital Coventry and Warwickshire NHS Trust. My team studies fertility and we are aiming to improve treatment for people with fertility problems. Our work ranges from basic science through to clinical laboratory studies and clinical trials. We are analyzing human eggs to discover the reasons for lower fertility and the higher chances of producing genetically abnormal eggs as young women grow older and approach the menopause. We are also studying embryos to distinguish those with potential to grow and develop from those with problems that make them incapable of development. This will help to identify new treatments as well as to help endangered species and animal breeding. Human oocytes and embryos are unique among species. They have a very high incidence of genetic abnormalities and generally low fertility potential, yet simultaneously they have enormous capacity for repair and regeneration. This brings challenges to human IVF, which while successful (2.2% of UK newborns arise from IVF) is extremely unpredictable. The variability of embryos arises mainly from the human oocyte, which is notoriously prone to genetic errors that may reflect its long wait from formation in fetal life until ovulation in adulthood. The numbers of eggs in the ovary declines as women age and their quality diminishes in parallel. On occasions, the rate of loss of eggs is increased by, for example, chemotherapy and we have been studying how this differs from volunteer women. 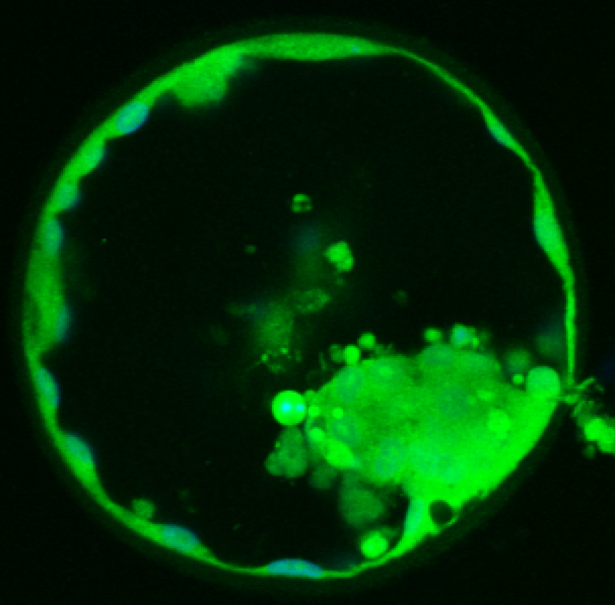 Our work aims to understand and identify markers of oocyte and embryo development that will ultimately improve diagnosis and treatment of human infertility and promote animal reproduction. Our team collaborates with others for example, studying embryo implantation and interaction with the endometrium, and developing realistic computer simulations of embryo growth. 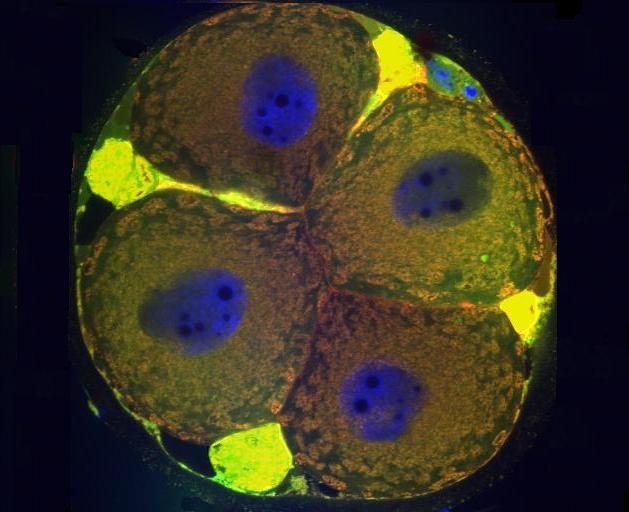 · Identification of apoptotic and meiotic cells in fetal ovaries, helping to explain the processes of egg selection for follicle formation before birth. 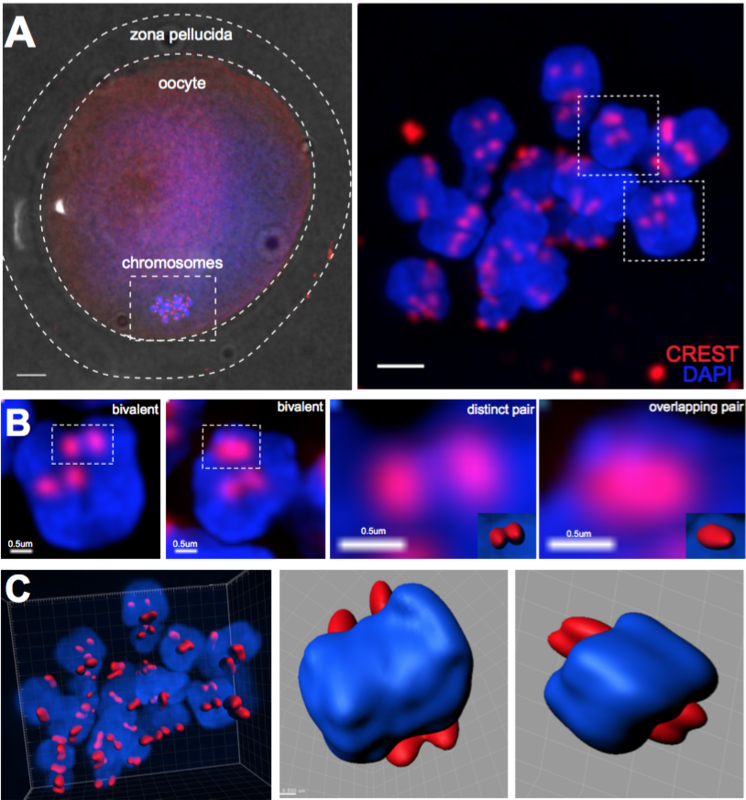 · 3-dimensional reconstruction of kinetochores from human oocytes, showing the weakening of chromosome associations during female ageing. · Identification of key proteins produced by developing embryos and secreted into the culture medium, with potential to develop a diagnostic test of embryo quality. · Specialist embryology clinics, providing detailed personalized embryology consultation and care to patients based upon their embryo quality and prospects of future treatment success. · Supervision of PhD, MD and STP clinical embryology trainees and medical students. · Participation in IVF laboratory clinical trials, such as HABSelect. We have won prizes and research funding, as well as regularly presenting on an international stage. · Assisted Reproduction Technology, delivered in the clinical setting at the Centre for Reproductive Medicine, University Hospitals Coventry and Warwickshire NHS Trust. · Implantation and Early Pregnancy, a science-led module with special emphasis on reasons underlying early pregnancy failure. Patel J, Tan SL, Hartshorne GM, McAinsh AD. 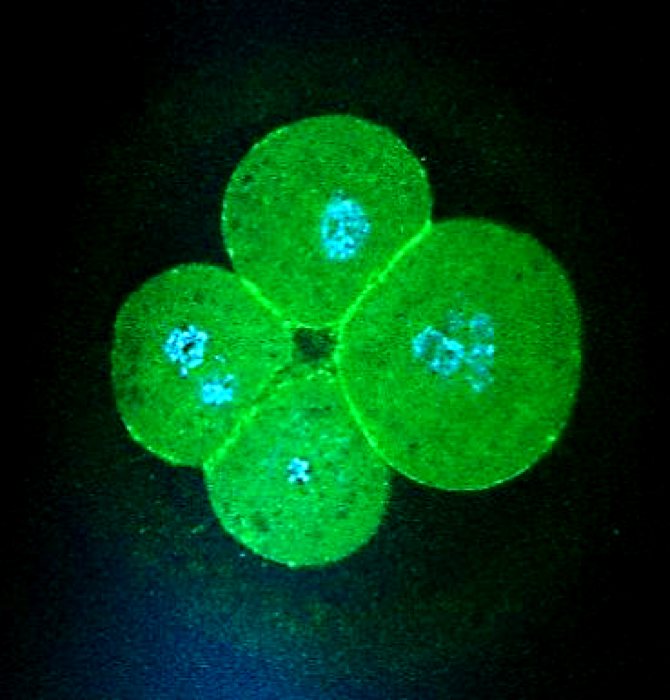 Unique geometry of sister kinetochores in human oocytes during meiosis I may explain maternal age-associated increases in chromosomal abnormalities. Biol Open. 2015 Dec 30;5(2):178-84. doi: 10.1242/bio.016394. PubMed PMID: 26718930; PubMed Central PMCID: PMC4823989. Mölder A, Drury S, Costen N, Hartshorne GM, Czanner S. Semiautomated analysis of embryoscope images: Using localized variance of image intensity to detect embryo developmental stages. Cytometry A. 2015 Feb;87(2):119-28. doi: 10.1002/cyto.a.22611. PubMed PMID: 25614363. Brosens JJ, Salker MS, Teklenburg G, Nautiyal J, Salter S, Lucas ES, Steel JH, Christian M, Chan YW, Boomsma CM, Moore JD, Hartshorne GM, Sućurović S, Mulac-Jericevic B, Heijnen CJ, Quenby S, Koerkamp MJ, Holstege FC, Shmygol A, Macklon NS. Uterine selection of human embryos at implantation. Sci Rep. 2014 Feb 6;4:3894. doi: 10.1038/srep03894. PubMed PMID: 24503642; PubMed Central PMCID: PMC3915549. Turner S, Hartshorne GM. 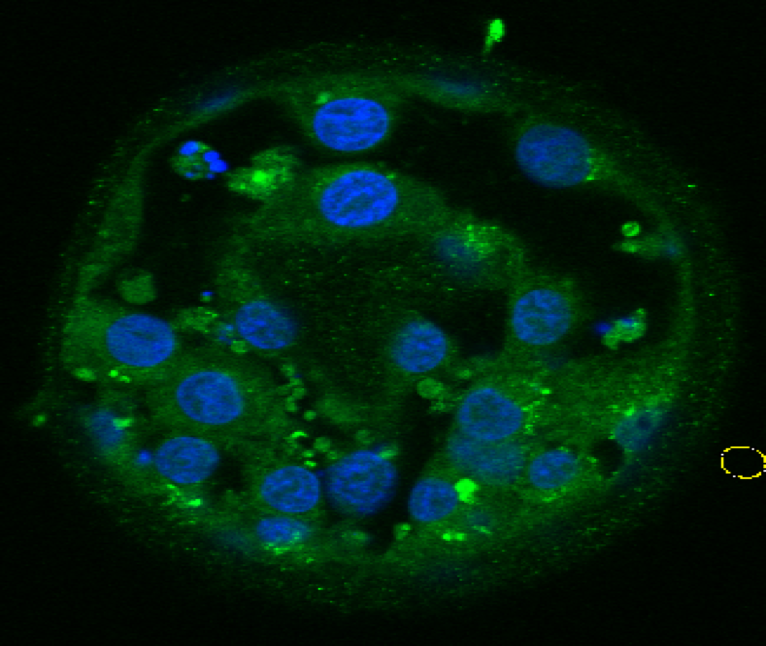 Telomere lengths in human pronuclei, oocytes and spermatozoa. Mol Hum Reprod. 2013 Aug;19(8):510-8. doi: 10.1093/molehr/gat021. Epub 2013 Mar 20. PubMed PMID: 23519357. Hartshorne GM, Lyrakou S, Hamoda H, Oloto E, Ghafari F. Oogenesis and cell death in human prenatal ovaries: what are the criteria for oocyte selection? Mol Hum Reprod. 2009 Dec;15(12):805-19. doi: 10.1093/molehr/gap055. Epub 2009 Jul 7. PubMed PMID: 19584195; PubMed Central PMCID: PMC2776471.